The Creamsicle is pretty much exactly how it sounds. It is a liquid version of the popular frozen treat, complete with a sweet, creamy, orange flavor. You can enjoy the Creamsicle many ways: as a sweet cocktail, a boozy float, or a tempting shot drink. However you choose to make it, it's sure to be delicious. This orange cream drink is a great use for vanilla vodkas, which were the sweet vodkas when the drink first became a big hit. 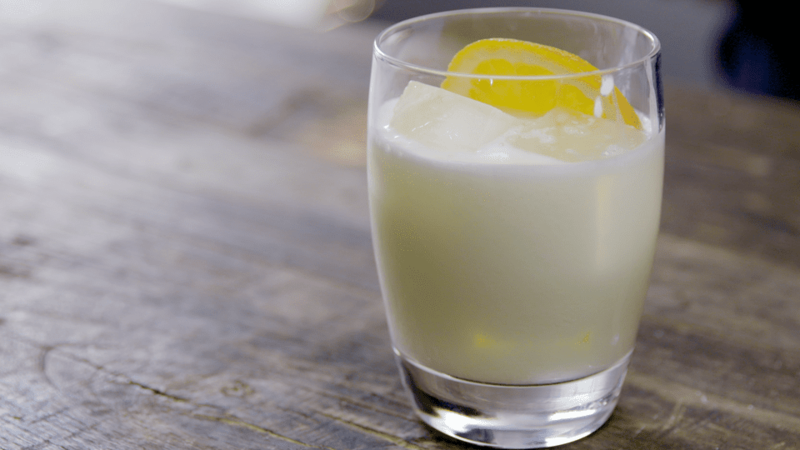 Today there are a number of alternatives, including the many whipped cream vodkas produced by Pinnacle, Smirnoff, UV, and other big names in the vodka market. In reality, these new vodkas are a better fit for the Creamsicle, so go ahead and indulge in your sweet desires. Pour the vodka and triple sec into a mixing glass filled with ice. Fill with equal parts orange juice and half and half. If you are in the mood for a tall, sweet Creamsicle, you have options. Most recipes have three things in common: vodka, orange (either juice or soda), and cream (ice cream, cream, or cream liqueur). Boozy Creamsicle Float: Pour 1 shot of vanilla or whipped cream vodka and 1/2 shot triple sec into a chilled glass. Add a small scoop of vanilla ice cream and top it with orange soda. Simple Creamsicle: Pour a shot of vodka with a shot of cream liqueur (RumChata's a good option) into an ice-cold glass and top with orange soda. Beyond vanilla and whipped cream vodkas, look for other novelty flavors that might fit this cocktail. Svedka's Orange Cream Pop is a fun choice, with a mix of orange, vanilla, and cream right there in the bottle. Any of those cocktails can be downsized or split up to fit one or more shot glasses. You might want to use a small rocks glass to avoid a creamy mess. This is especially true if you choose to top any cream ingredients with soda. You can also use the flavor combination as inspiration for making delicious little Jell-O and pudding shots. Creamsicle Jell-O Shot: Whipped cream vodka and triple sec with orange gelatin. Creamsicle Pudding Shot: Use 1/4 cup orange vodka, 3/4 cup RumChata, 1 cup milk, and a box of vanilla pudding. How Strong Are the Creamsicle Cocktails? Most of the Creamsicle drinks you mix up are going to be very gentle because the non-alcoholic ingredients take up most of the volume. For instance, the first Creamsicle recipe is a mild 11 percent ABV (22 proof), which is similar to a glass of wine, only more delicious!